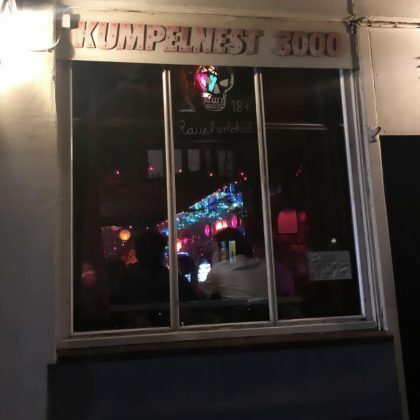 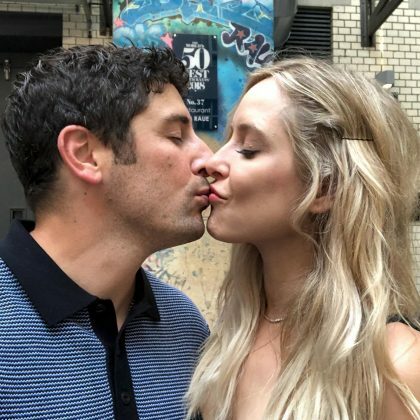 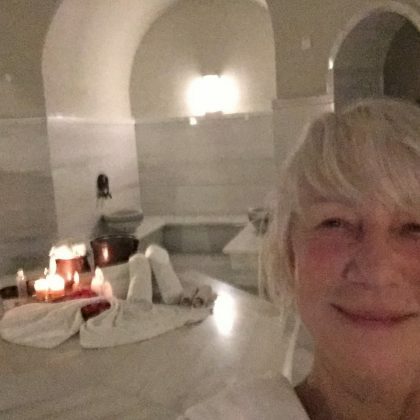 Candice Accola checked into Berlin, Germany’s Lokal German restaurant in October 2018. 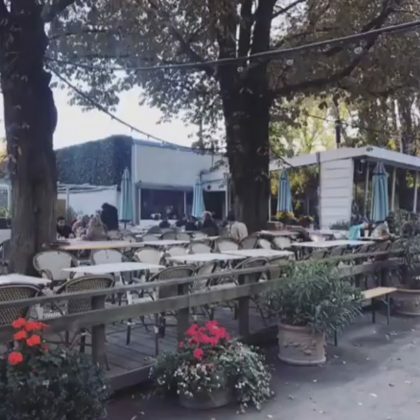 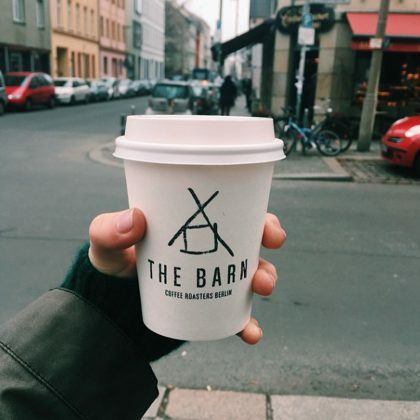 Candice Accola checked into Berlin, Germany’s Café am Neuen See restaurant in October 2018. 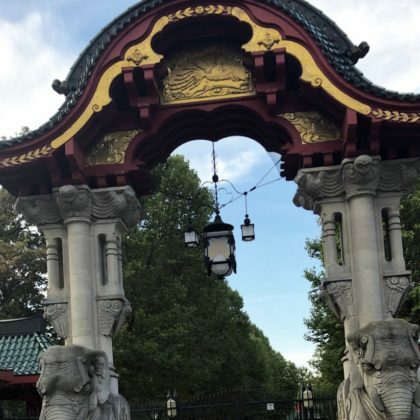 Holly Robinson Peete and two of her children visited Berlin, Germany’s Berlin Zoological Garden in September 2018. 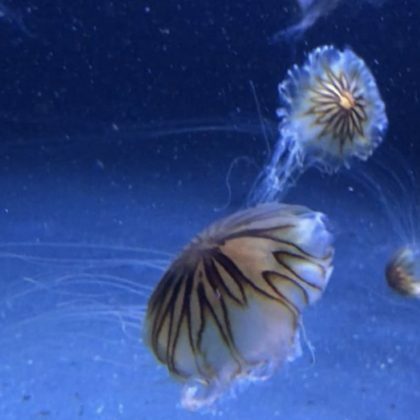 Holly Robinson Peete observed the jellyfish at Berlin, Germany’s Aquarium Berlin in September 2018. 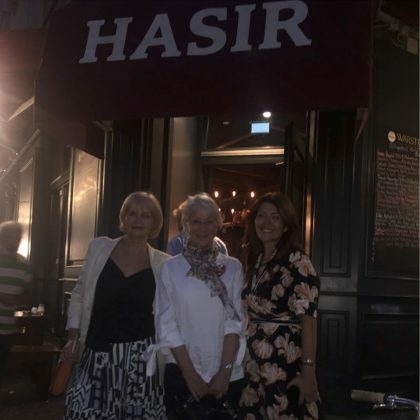 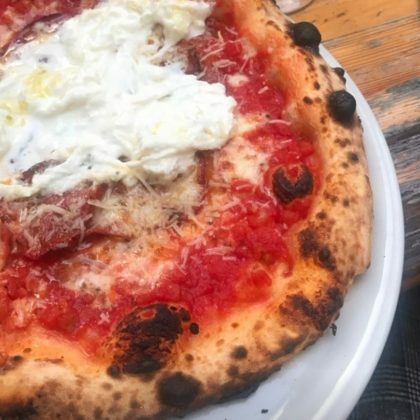 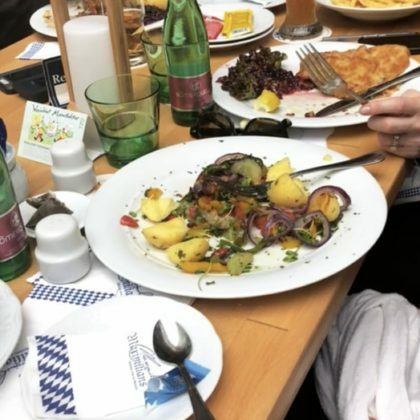 “We on lunch” is what Holly Robinson Peete said when she ate at Berlin, Germany’s Maximilians restaurant in September 2018. 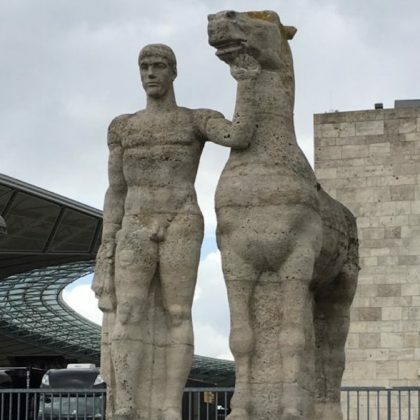 Mick Jagger made it out to see Berlin, Germany’s Olympiastadion Berlin in June 2018. 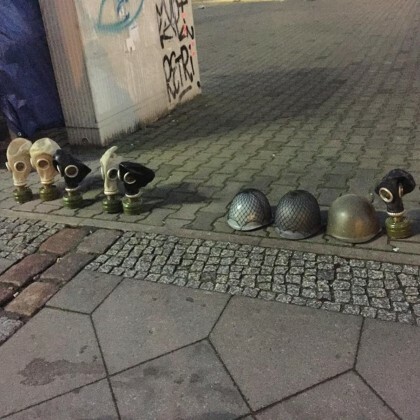 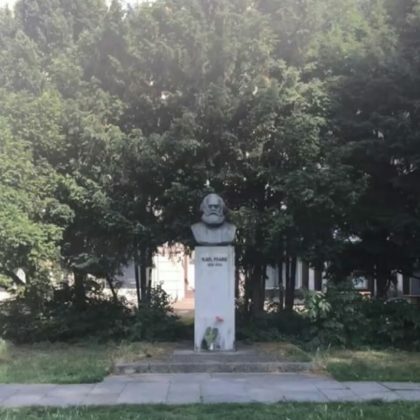 Katy Perry checked out Berlin, Germany’s Karl-Marx-Allee in June 2018. 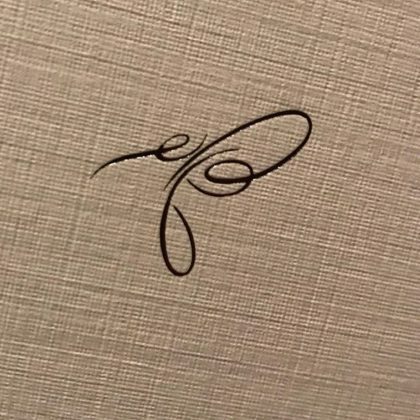 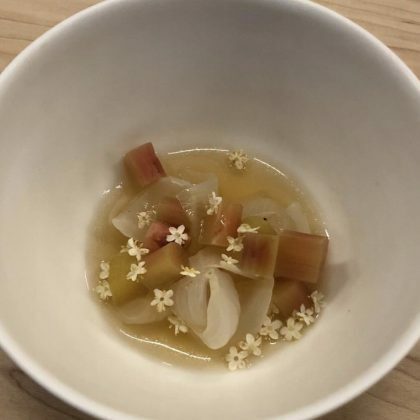 Katy Perry dined on a pretty dish at Berlin, Germany’s Ernst in June 2018. 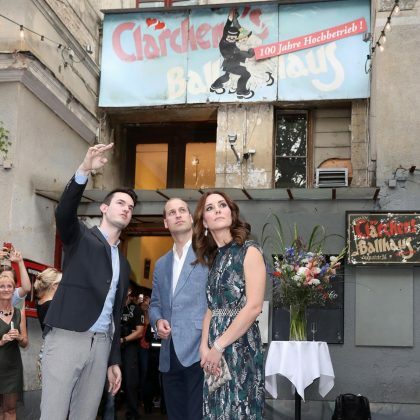 Kate Middleton and Prince William attended “a reception at the Clarchens Ballroom celebrating the culture and creativity of the city” during the royal tour of Germany in July 2017. 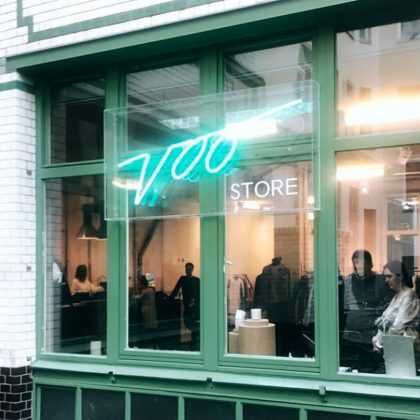 G-Eazy stopped by Voo Store while in Berlin in July 2017. 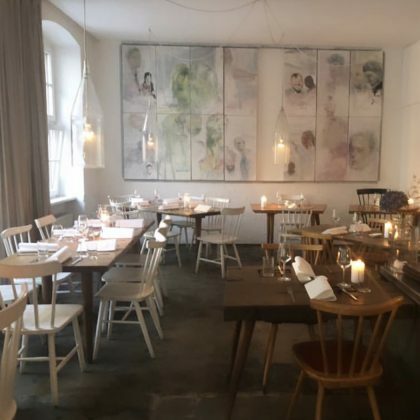 In July 2017, designer Prabal Gurung said he was “Super stoked about my last dinner” at Tim Raue. 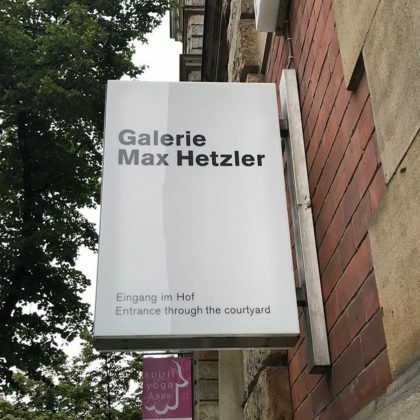 Designer Prabal Gurung traveled to Galerie Max Hetzler, Berlin in July 2017. 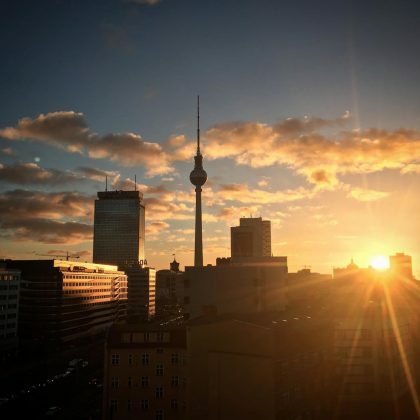 “Berlin, you really outdid yourself today. 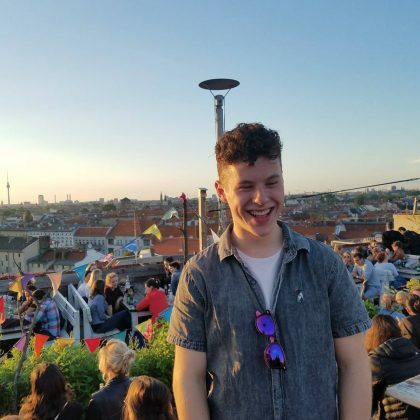 Making it hard to leave” is what Nolan Gould said on his way out of the city on a sunny day in June 2017. 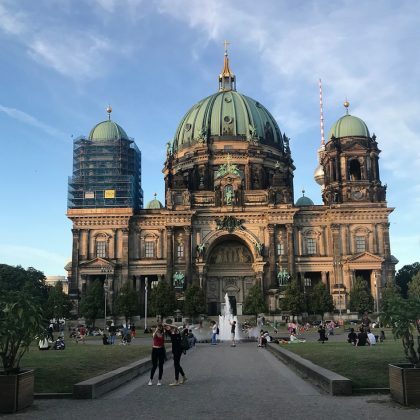 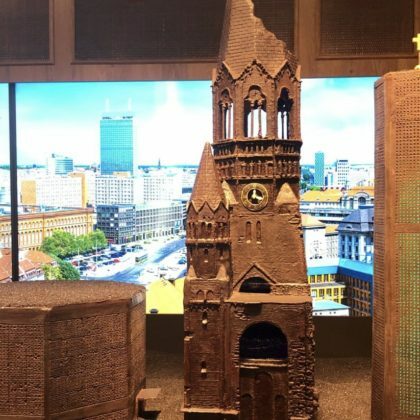 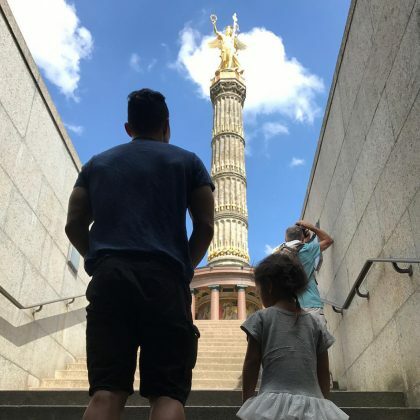 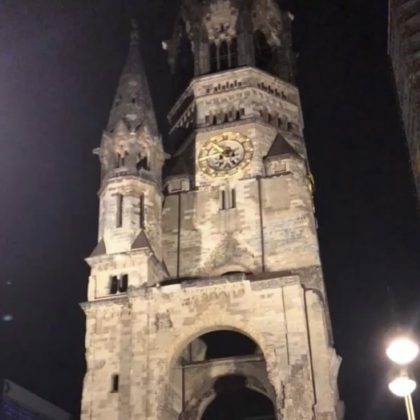 Daniel Dae Kim “saw the sights of #Berlin” — including the Victory Column — in June 2017. 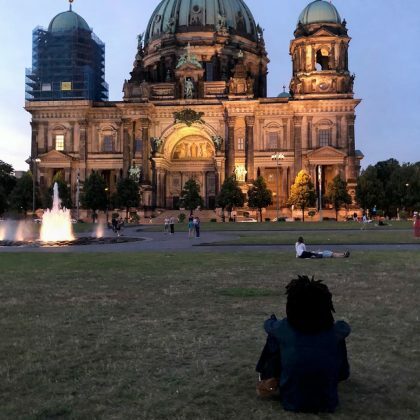 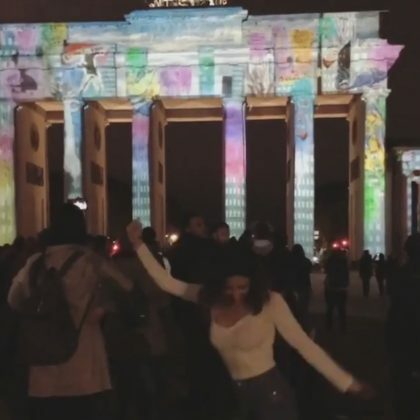 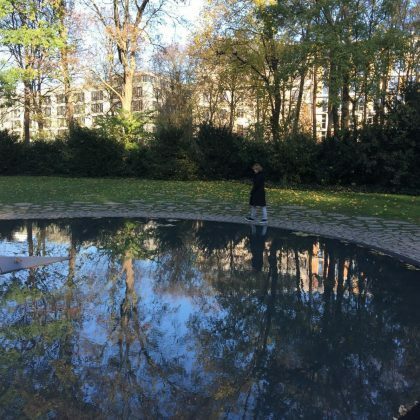 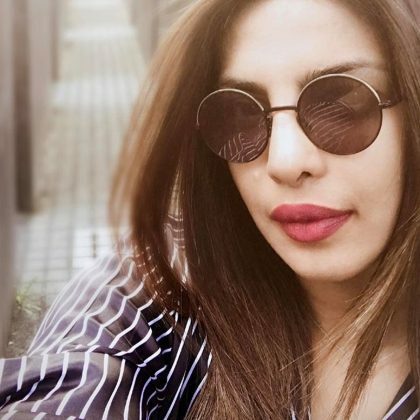 “There is such an eerie silence here” is what Priyanka Chopra observed when she and a friend were “being tourists” at the “Holocaust memorial #Berlin” in May 2017. 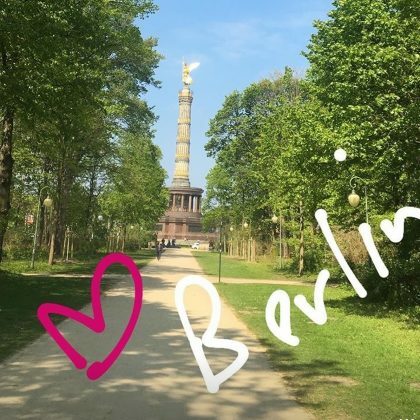 “Beautiful day for run in Tiergarten” is what Melanie C said when she was here in May 2017. 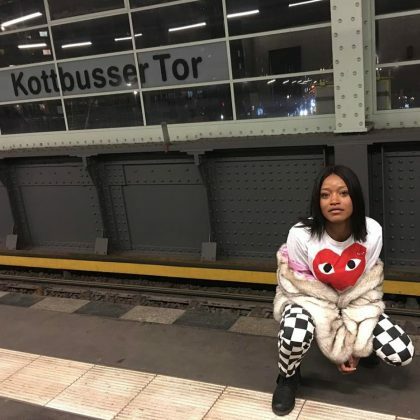 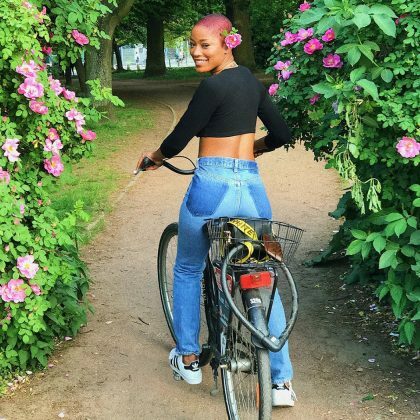 Keke Palmer﻿ traveled through Kottbusser Tor in March 2017 and posed for a picture on the platform. 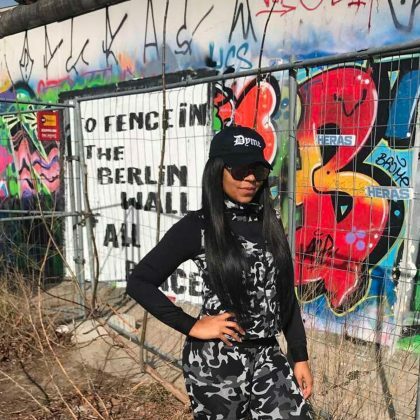 Ashanti﻿ posed in front of a mural that read, “TO FENCE iN THE BERLiN WALL OF ALL PLACES” when she visited East Side Gallery in March 2017. 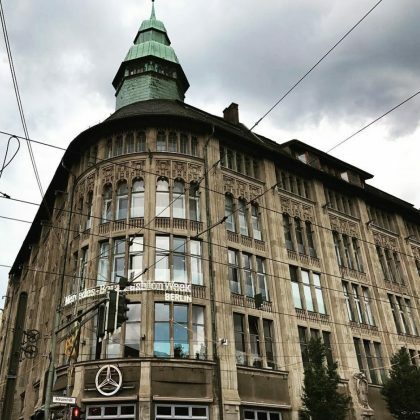 “Gotta love a CD” is what Melanie C said while sitting inside a room full of music at the historic broadcasting house, Haus des Rundfunks, in January 2017. 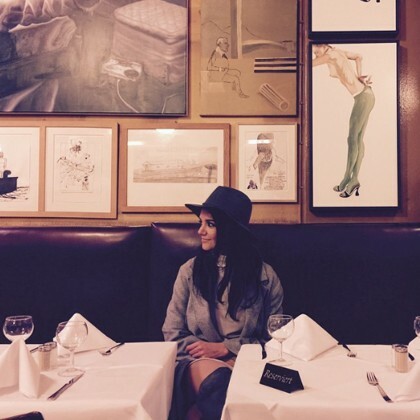 Marion Cotillard﻿ checked in to Soho House Berlin on her way out of the city in December 2016. 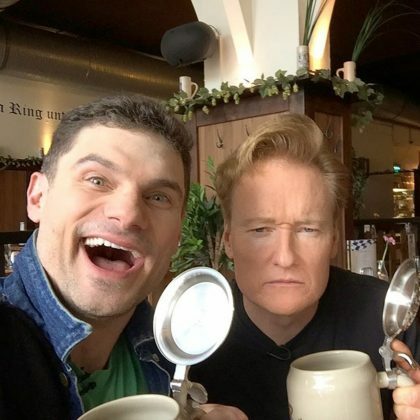 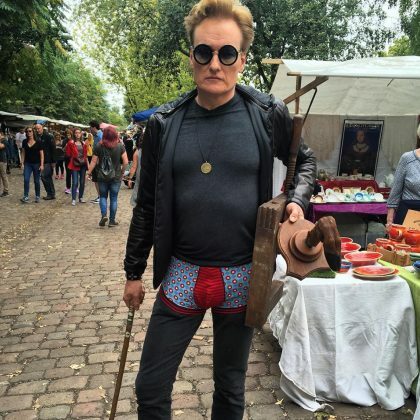 Conan O’Brien﻿ grabbed a beer while he was “Grabbing lunch” at Hofbräu Berlin in September 2016. 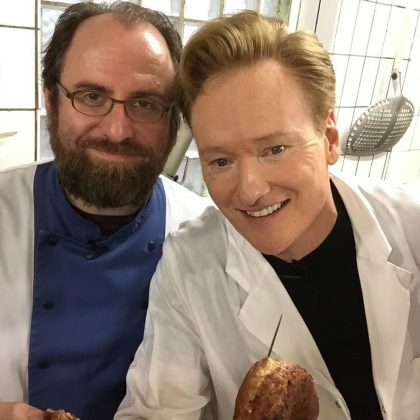 Conan O’Brien﻿ “made authentic #bratwurst” at while at Blutwurstmanufaktur in September 2016. 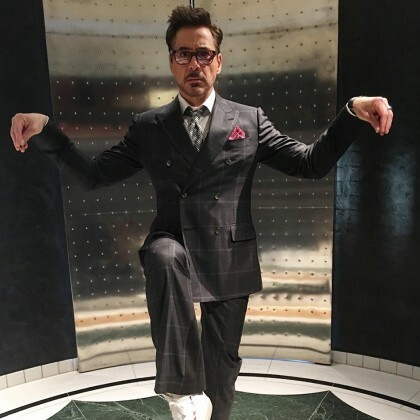 Robert Downey, Jr.﻿ struck a “Crouching Downey Hidden Stark” pose while at Hotel Adlon Kempinski Berlin in April 2016. 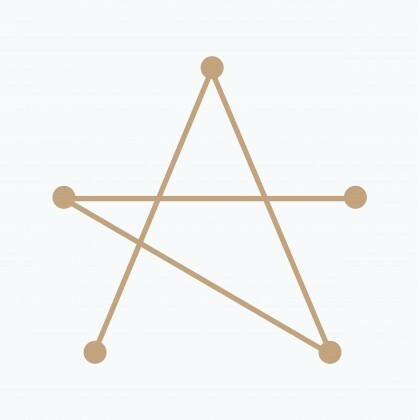 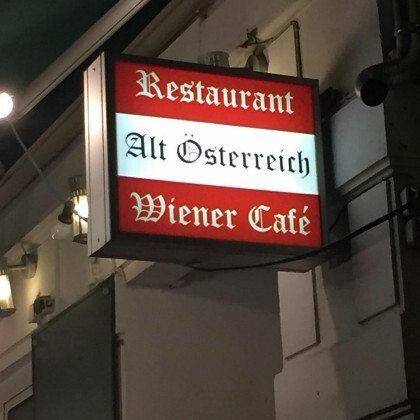 Natasha Lyonne shared a shot of Alt Österreich’s sign on Christmas Day in December 2015. 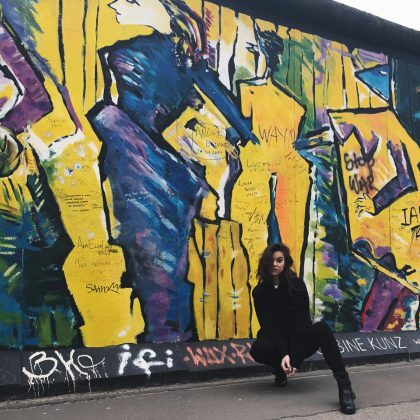 Natasha Lyonne checked in to Checkpoint Charlie —the most well-known Berlin Wall crossing point between East Berlin and West Berlin during the Cold War — in December 2015. 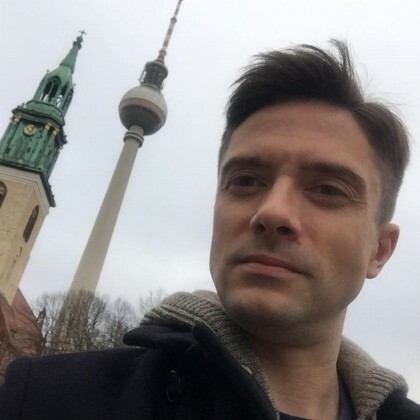 Topher Grace posted a flashback photo in December 2015 of his time taking a selfie with the Fernsehturm de Berlín. 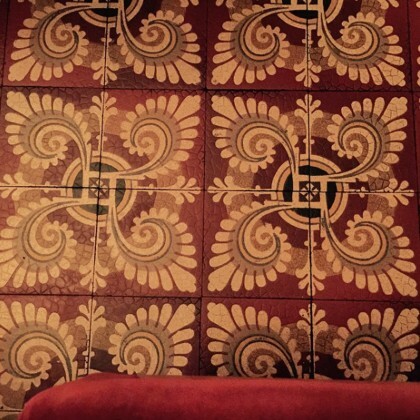 Kelly Rutherford photographed the ornate flooring at Borchardt in June 2015. 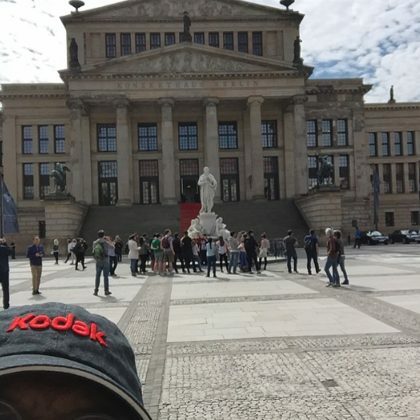 Samuel L. Jackson passed by the Konzerthaus Berlin when he was in town in May 2015. 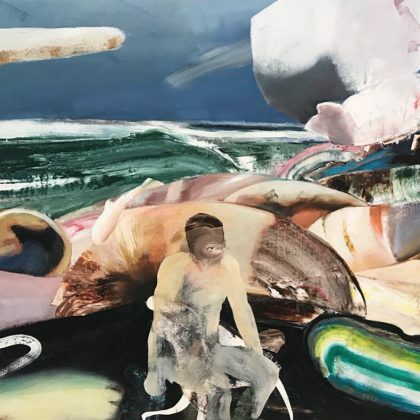 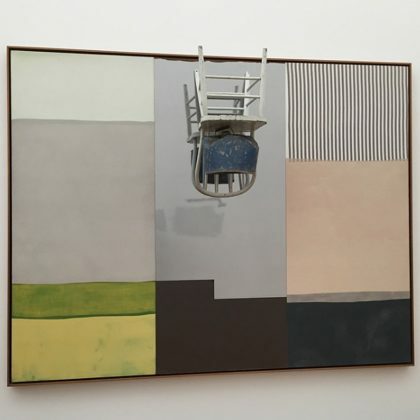 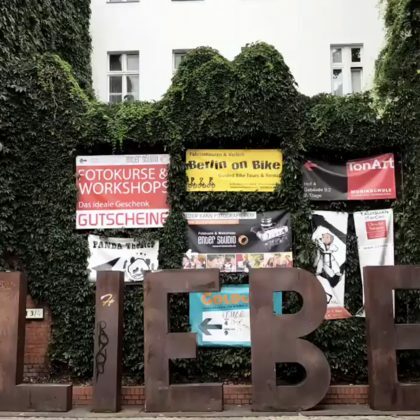 Katy Perry﻿ pointed out a piece that she loved by artist Robert Rauschenberg when she visited Hamburger Bahnhof Museum fur Gegenwart in March 2015. 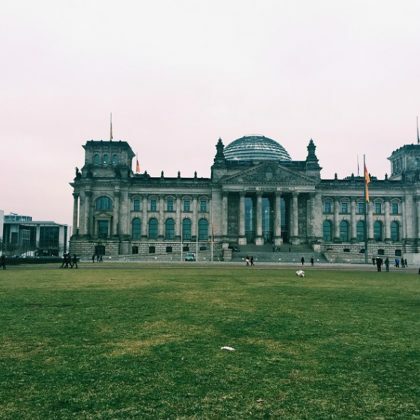 Kiernan Shipka﻿ passed by the German Bundestag in February 2015. 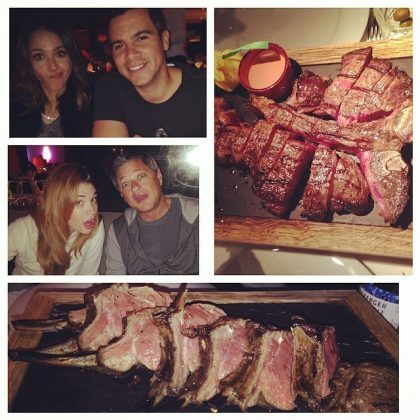 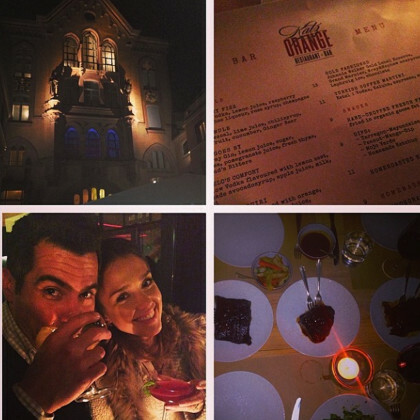 Jessica Alba and husband Cash Warren sipped on cocktails during their March 2014 “#lovelydinner” that included pork, beef, and lamb.